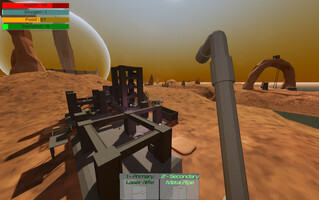 Beyond Terra v1.2 is released! 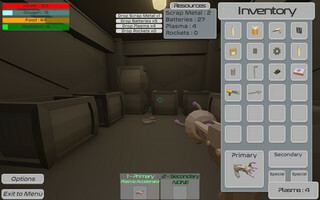 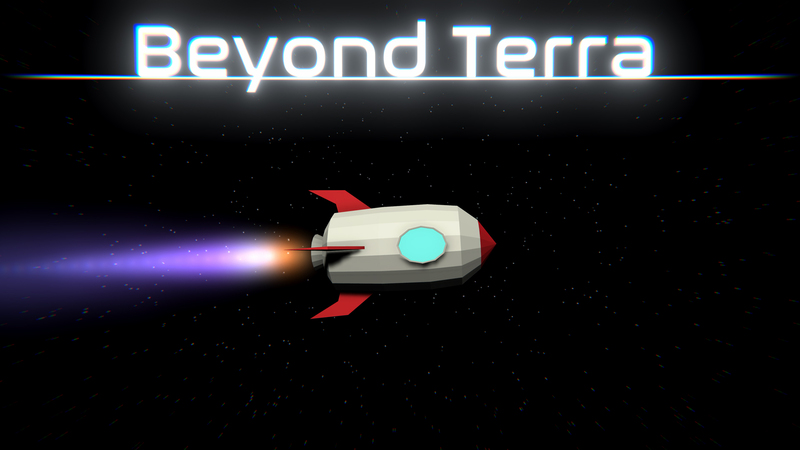 Beyond Terra has been in production for 6 months and after lots of effort and frustration, its finally released! 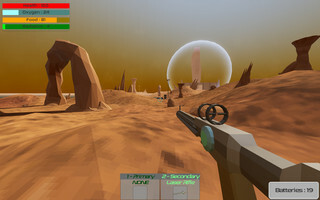 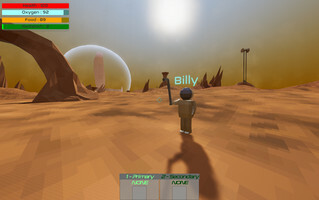 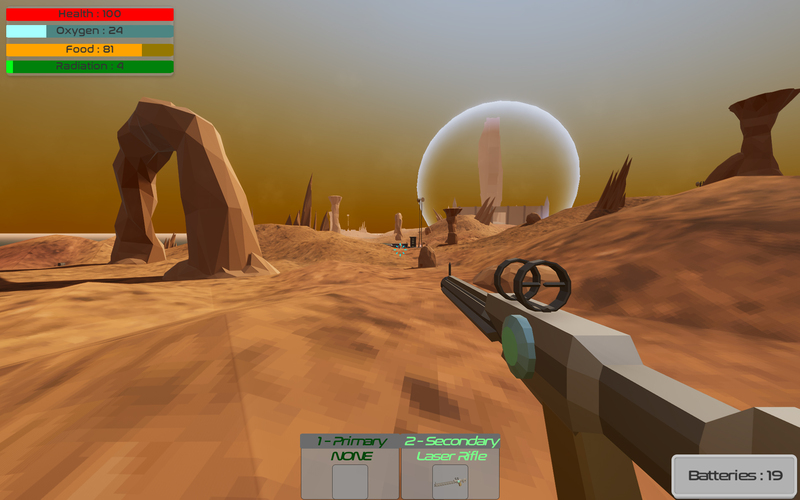 You and your crew crash land on an alien planet. 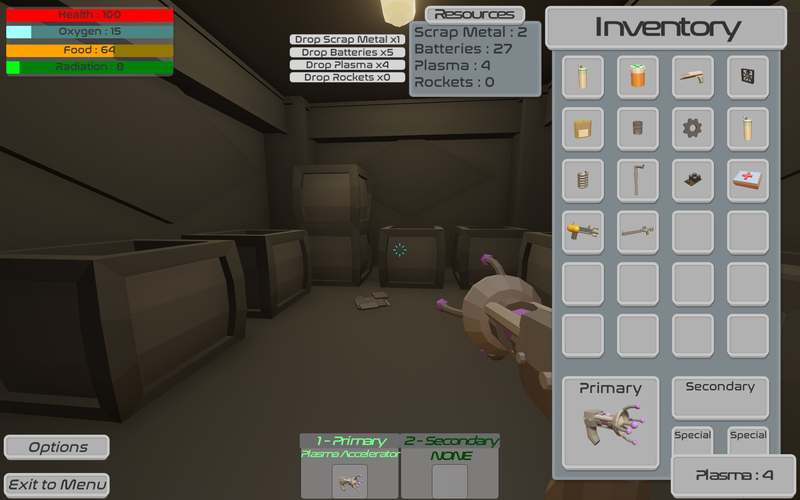 You must scavenge for supplies so you can attempt to escape.